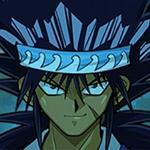 Duel Links Monstermorph: Evolution deck, Gandra deck, how to use, and tips. 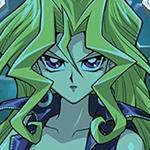 The goal of this deck is to summon Gandora the Dragon of Destruction through the skill Monstermorph: Evolution. 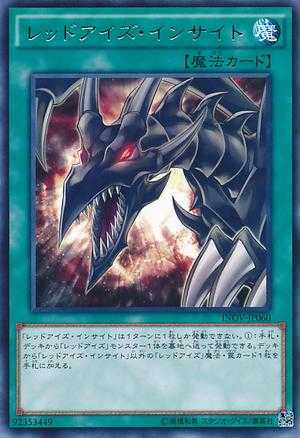 Gandora the Dragon of Destruction is not destroyed during the end phase if summon with this skill, so you can keep clearing the board, increasing Gandora the Dragon of Destruction's attack then attacking your opponent directly. The main combo of this deck is summoning a level 7 Red-Eyes monster through Mausoleum of the Emperor. 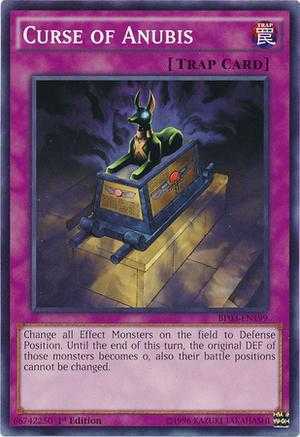 This decreases you life points enough to activate your skill and puts a monster on the field with the exact requirements to summon Gandora the Dragon of Destruction. Use Red-Eyes Insight to send a Red-Eyes monster from your deck to the graveyard and add Red-Eyes Spirit from your deck to hand. 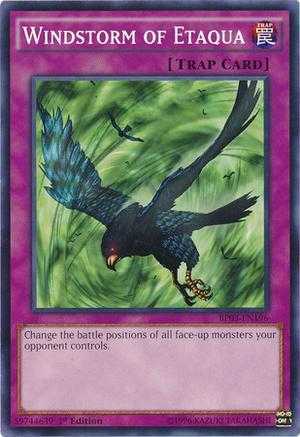 Then use Red-Eyes Spirit to revive a Red-Eyes monster in your graveyard. 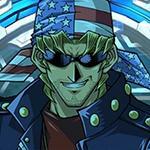 This combo summons a powerful monster to your field and mills your deck 2 cards. 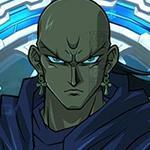 You can then use Autonomous Action Unit to decrease your LP by 1500 to use your skill. Hallowed Life Barrier is used to prevent you from losing because of burn damage. Because using your skill and then using Gandora the Dragon of Destruction's effect, would cost you more than half your LP. 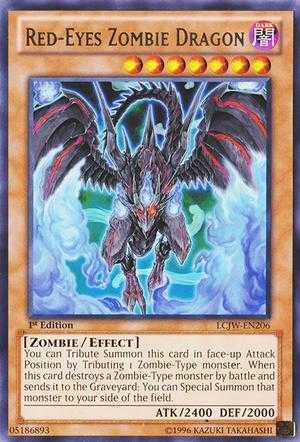 Since Gandora the Dragon of Destruction might immediately be powerful the turn he was summoned, Curse of Anubis and Windstorm of Etaqua will help you defend Gandora the Dragon of Destruction from stronger monsters. You can then destroy them during your next turn with Gandora the Dragon of Destruction's effect. Supremacy Berry Heals LP if needed. 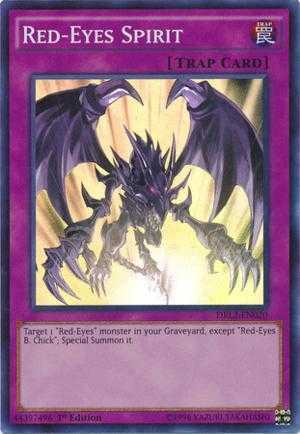 Cards of the Red Stone Added draw power and sends Red-Eyes B. Dragon from your hand and deck to the graveyard. Stamping Destruction Since the deck consists Dragon-type monster, this card is a great removal for any spell/trap card on your opponent's side of the field, with an additional 500 effect damage. Mirror Wall Cuts your opponent's attack in half, and the cost to maintain it helps trigger your skill. Astral Barrier Helps defend your monsters and can help trigger your skill. Its not glitching when the stinking vagabond uses it(or something similar to it). 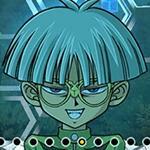 Gandora isn't destroyed during the End Phase, because the condition stated in his effect isn't fulfilled. 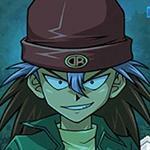 His effect states that the turn he is Flip or Normal Summoned, he will be sent to the Graveyard during the End Phase. 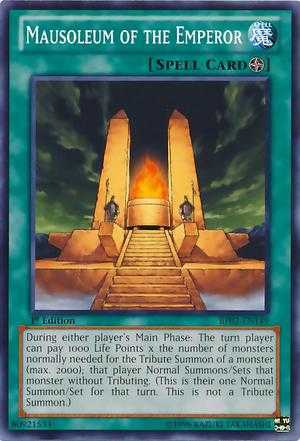 Monstermorph doesn't state anywhere that the monster used is "summoned" in anyway, it specifically says "play" instead of summon. 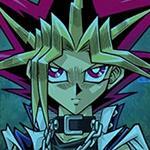 By extension, this is most likely also the reason you can't activate any spells or traps in response to his summon. The game doesn't recognize playing Gandora as a "summon" and thus it doesn't allow you to react to it as if it was a summon. Where is the fun if you always win, and knowing that at the same time, 50 Million people also played or attempted to construct your so-called wining deck? It's not an issue of shamelessness, it is also relatively true that we don't have the same idea of what fun is. Honestly though, if you'll ask me, what does the society favours more, but innovators, creators, inventors, and pioneers? Alas, I have to get on point, so you can understand it better, Mert dude. It is not an issue of subjectivity, but rather a necessity of self-respect. I'd rather not think that you can't comprehend this, no such thing as people that is not "social" in nature. kbye. 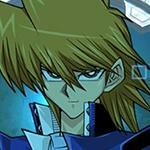 Yeah, everyone should be like me and not use meta decks! I'm super cool and everyone that doesn't do what I say is a stupid idiot!!!! How dare people think differently than me! Who do they think they are! You selfish assholes, think about me! Everything should be about me!!!!! 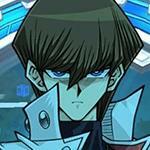 Don't use meta decks because I can't handle losing to viable decks!!! Wah wah wah!!! So what do I do when have two of my gandoras in my hand xD should I start running magical mallet? The one said restart is truly retarded. I think this skill might work better in an insect deck. I mean, imagining activating your skill to tribute Pinch Hopper, and now you've got two millennium scorpions on the field. Wouldn't work (or shouldn't, haven't tried): Pinch Hopper would lose the timing. But… I don't get how the timing could be lost in the first place? The condition is that you control it and it's sent to the graveyard. It works with Skull Marked Ladybug, so what's the difference with Pinch Hopper? For "when (condition), you can"-effects, it must be the last thing to happen. Since in this case the last thing to happen is a monster being summoned, NOT Pinch Hopper's sacrifice, the timing is missed. It's basically like this: "if" simply means "if it happens", while "when" means "at that exact moment". This doesn't matter if the effect isn't optional since in that case the effect must activate anyway, but for optional effect, you lose the opportunity to activate the effect since the window of opportunity has already passed. 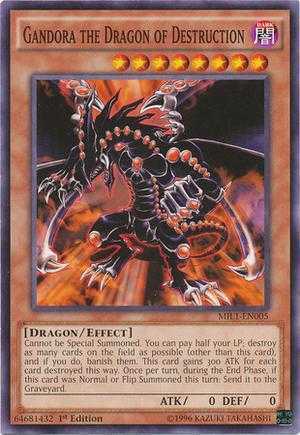 Besides red-eyes, what other dragons can be used? 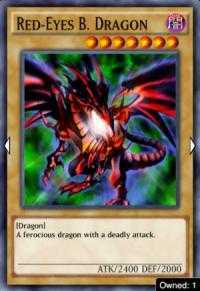 None, because no other level 7 dragon can be summoned as easily as red-eyes. He said level 7. 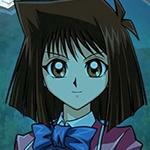 Blue-Eyes is level 8. And even if Blue-Eyes was 7, he could not summon Gandora anyway, because he's a Light monster and Gandora requires a Dark dragon. Just search for Lvl 7 Dark Draagons. . .
Would probably be better actually, since it's doubtful. Probably because Monstermorph states that you "play" the monster, not summon it. Floodgate only striggers in response to summons. Yes, thank you mam. I did very much enjoy eating those children. If it does, that's an unintentional glitch. 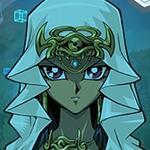 Does Hollowed Life Barrier necessary? It's not often to get effect damage. Is it because you wanna discard the card? 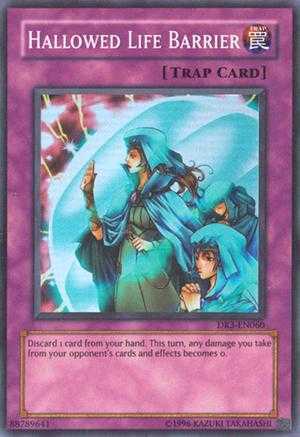 Then should we use other card to discard the card and cancel the spell actvation?